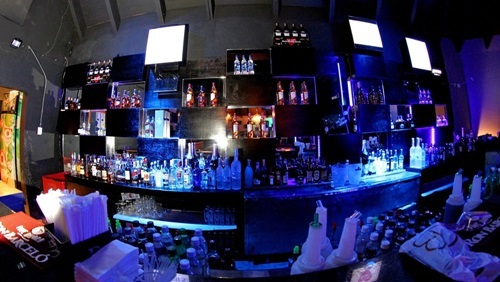 Punta Cana is definitely known for good nightlife and some great nightclubs. The quallity of clubs changes from season to season. These are some of the more stable ones. In many of these locals and tourists mix, but if you want to meet locals most likely you will have to go to some local semi open air pubs. 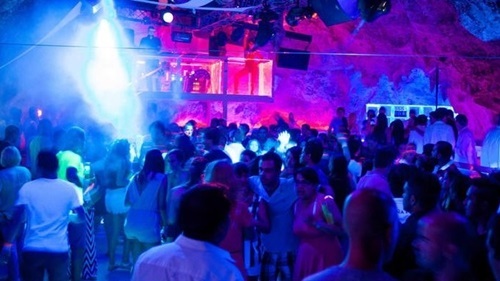 Mangu Discotheque is located at the Occidental Flamenco Hotel and is open every night. The music includes: Electronic music plus Merengue, Bachata, Salsa, Rock and Reggae. The bar has a big screen where one can watch soccer, football, baseball, boxing, racing etc. Located in the “Caribbean Street” is the first discotheque built in the area. Live shows have a cover fee otherwise entry is free.